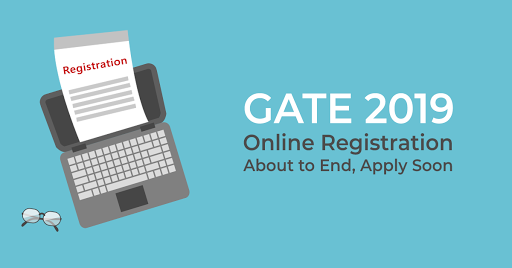 The online registration and application process for the GATE 2019 is about to close today that is on September 21st, 2018. Today would be the last date for GATE aspirants who have not made an application to apply can fill the detailed GATE 2019 Application Form to put forward their candidature for the exam. GATE is a national level exam conducted by IITs on a rotational basis to test the understanding and aptitude of candidates enrolled/pass out in UG engineering technology courses. The purpose of the test is to select candidates for admission in M.Tech / ME / MS course in institutes across the country. Apart from admission to the above-mentioned courses GATE also acts a qualifying test for recruitment to various Public Sector Units (PSUs). PSUs call candidates on the basis of GATE score for the second round of assessment. Those, candidates who had missed the opportunity of making an application for the GATE 2019 have got one more chance to apply for the exam. For, new applications after September 21st, 2018 candidates would have to submit the late fee over and above the normal application fee. Application form correction facility for candidates who have already applied for the GATE 2019 would be available from September 24th to October 1st, 2019. Candidates who are going to make application for GATE 2019 from September 21st and before October 1st, 2018 must ensure that they satisfy all the defined eligibility criteria. Otherwise, they would not be considered eligible for taking the exam and their candidature would be cancelled at the subsequent stages of the exam cycle. • Candidate must have passed/or in the final year of BE/B.Tech or equivalent in Telecom/Electronics/Radio/Computer/Electrical/IT/Instrumentation engineering or have done M.Sc. (Electronics)/M.Sc. (Computer Science) from recognized university. • Candidates must have attained the age of 18 years and must not be more than the age of 30 years as on January 1st, 2019 (age relaxation would be applicable for reserved categories accordingly). • He/she should have obtained a valid score in GATE 2019. GATE 2019 aspirants who are about to make an application and those who have filled the examination form and waiting for the opening of application form correction window must note down the important dates related to GATE exam. Candidates who have not made an application yet have a final chance to avoid late fee charges by completing the application process latest by September 21st, 2018. Candidates must also note that the above-mentioned exam schedule is tentative in nature and can be changed at the discretion of GATE 2019 conducting authorities. 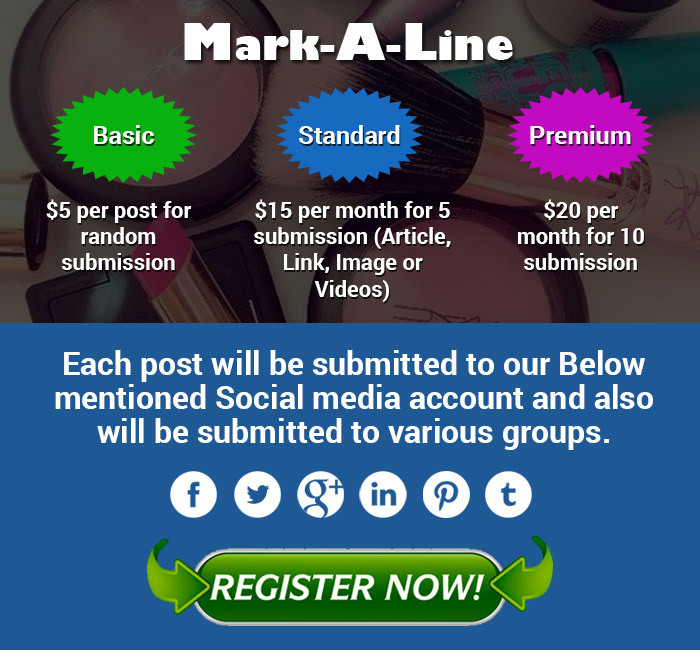 Candidates are hence advised to visit the official website regularly to keep themselves updated about the process. ← How Can I Protect My New Bakery Business?